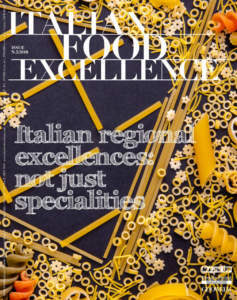 The Consortia for the protection of Asiago, Gorgonzola, Pecorino Sardo and Taleggio will take part together to three important trade fairs scheduled, between March and June, in Denmark (Foodexpo), Sweden (GastroNord) and England (Bellavita). The first event will be held from Sunday 18th to Tuesday 20th March in Denmark, where the market asks an average of 6-7000 tonnes of Italian cheese and dairy products each year. 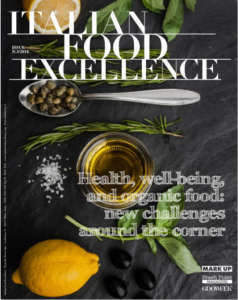 During these days the largest B2B food and wine fair in Scandinavia will take place, FOODEXPO. 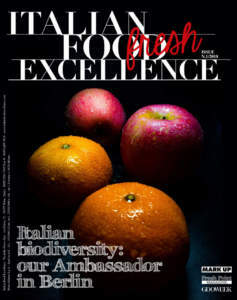 The second appointment will be from the 24th to 27th of April, in Stockholm, with GASTRONORD. Last year Italian cheeses and dairy products saw export to Sweden grow of 25.31% compared to 2016. The Swedish trade fair founded in 1985 this year will tackle a different theme every day. 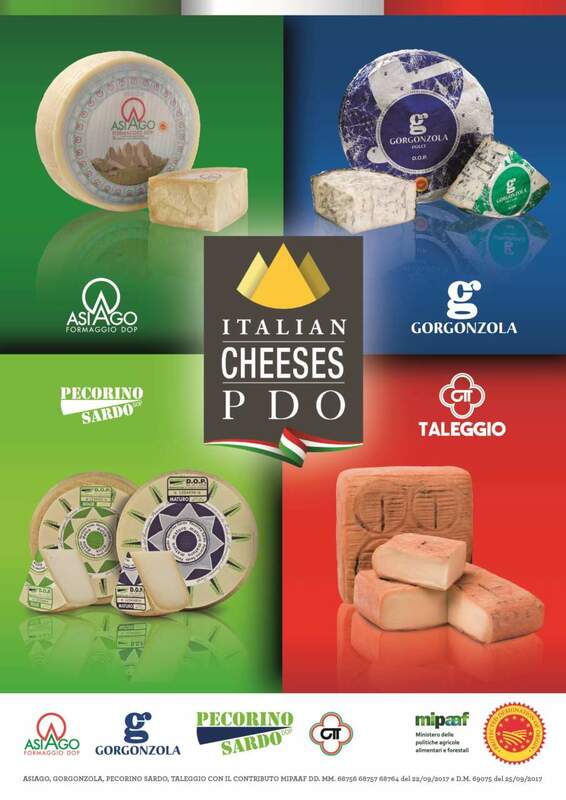 From June 17th to 19th it will be the turn of the United Kingdom, where Italian cheeses are increasingly loved. In 2017 the British ate 41,000 tons (+16% compared to the previous year). 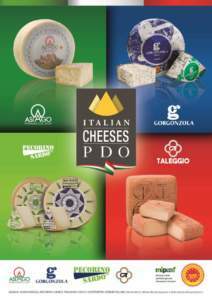 The Italian Cheeses POD will fly to London for BELLAVITA, that selects the excellence of Made in Italy and takes it to seven international events, which take place every year in London, Chicago, Toronto, Mexico City, Amsterdam , Warsaw and Bangkok.